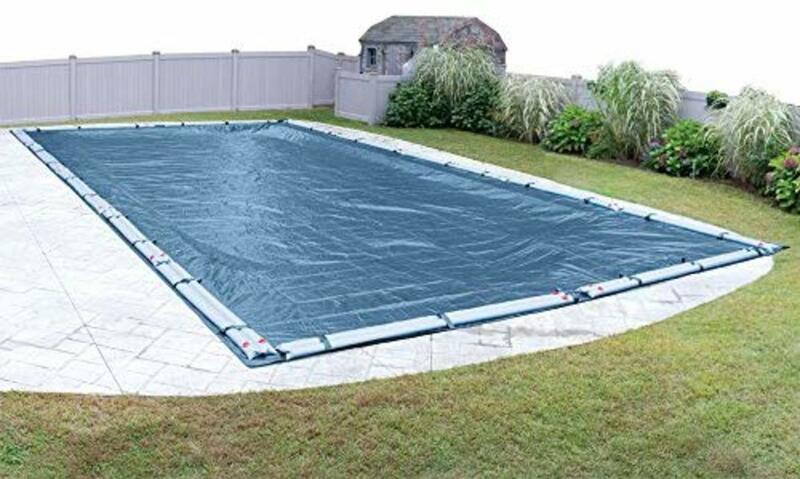 Properly closing your pool for the winter is essential to prevent the growth of algae and other problems from arising when you open it again in the summer. 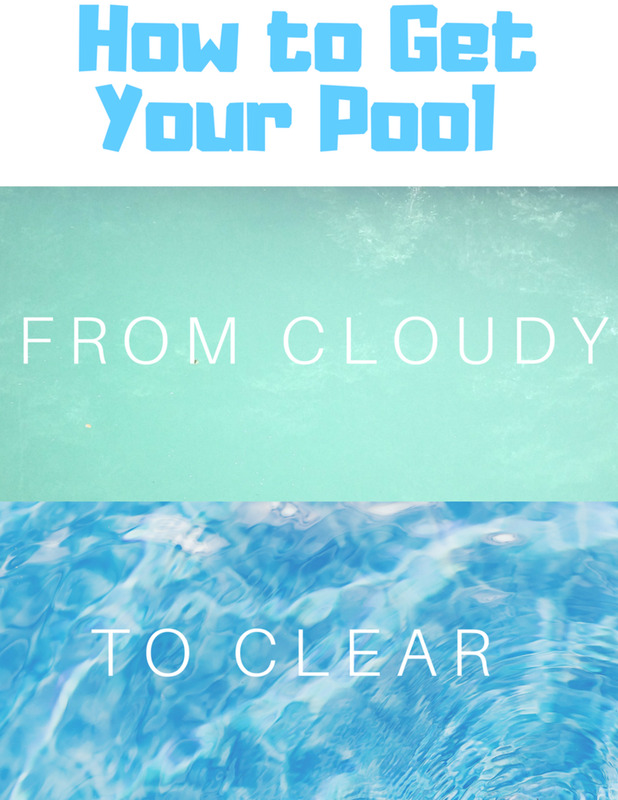 Properly closing a swimming pool can be done by any owner in few easy-to-follow steps that we are going to cover in this article. If you feel you cannot do any of the steps by yourself, however, I would recommend getting an expert to do it for you. 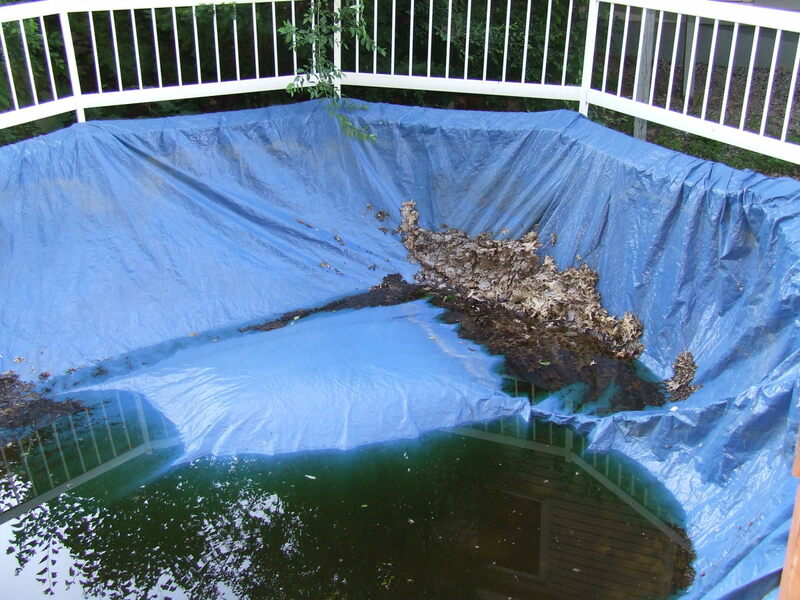 Any simple mistake when closing down a swimming pool could lead to more pool problems that are expensive to fix. Check up the chemical readings. Drain the pool below the skimmer. 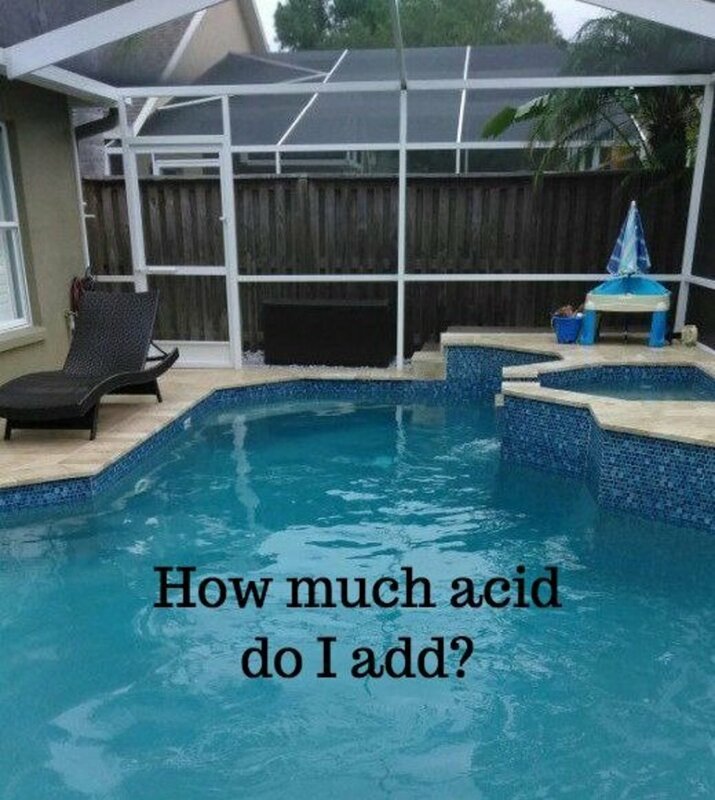 Add winter chemicals to the pool. Put on the pool safety cover. The very first step you need to do is clean the pool. 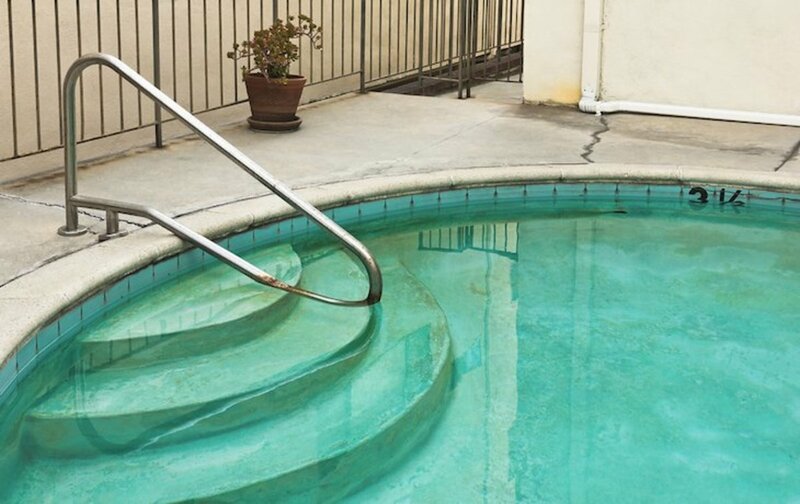 You will need to brush the walls, flow, and around the pool using a brush to remove any hard or dark spots. After brushing your pool, use a hand skimmer to remove loose foreign particles in the pool if dart is not a lot. You can save time by a using large leaf net to remove dart if the hand skimmer is too slow for you. To ensure that your swimming pool is spotless when closing, use a pool vacuum to collect smaller particles that might have been left when using the net. You don't need an excess of these pool chemicals, just the normal recommended levels for each chemical. I use Lamotte ColorQ Pro 11 digital pool water test kit. It takes a number of pool chemicals into account, including the most important ones mentioned above. 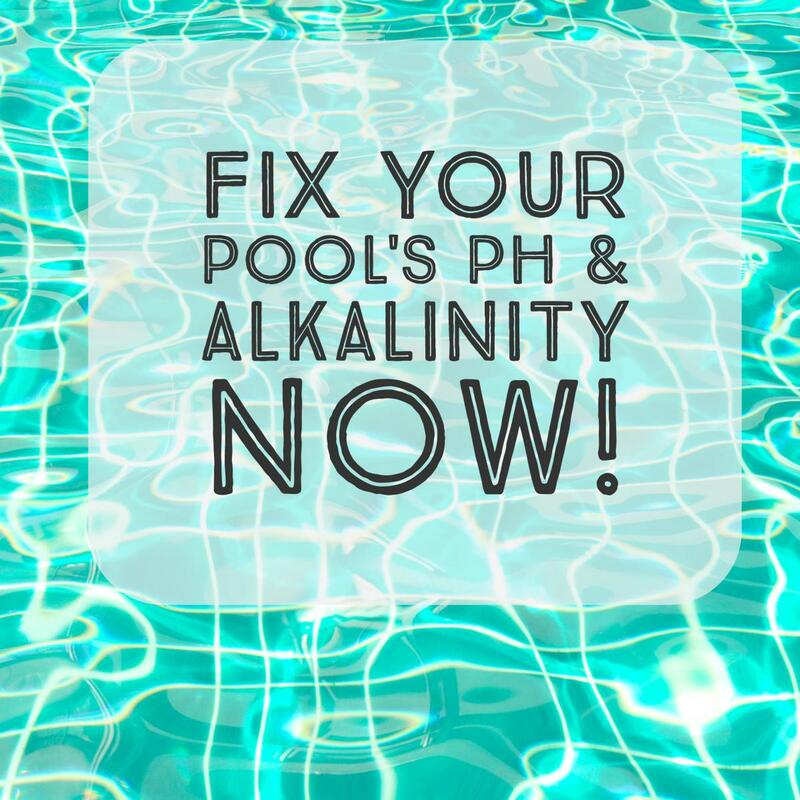 Before adding chlorine to the pool, ensure that the pH, alkalinity, and calcium are all balanced. Ensure free chlorine is reading 3 ppm, no more no less. It's always important to add chlorine during the night to avoid more UV light from eating up your free chlorine. You can schedule the whole pool closing process for evening hours to be safe with your chlorine. If you have an in-ground pool and live in cool climates, draining the pool below the skimmer is necessary to prevent the skimmer from freezing and cracking. Turn off your filter system. Set the filter to backwash. Set the valve to the main drain. This will pull water from the main drain to the bottom of the deep end. Put the filter back on and let it backwash continue for about two minutes. Turn the valve to "Waste." Turn the filter back on and let it run and drain the pool slightly below the skimmer. Blow out the skimmer liners, suction side, pressure side, and the returns using either an air compressor, air blower, or a Shop-Vac. Remove all the drain plugs from the filter system. Set your multiport valve to recirculate. Set the valve in front of your pump to the skimmer line. Attach the air compressor to the drain opening on your pump, and turn the compressor on to start blowing lines. This will remove air through the skimmer and return lines. I have been using Air Supply Pool Liner Cyclone Vacuum and Blower for a long while, and I am pleased by its power (3 HP and 120 volts). 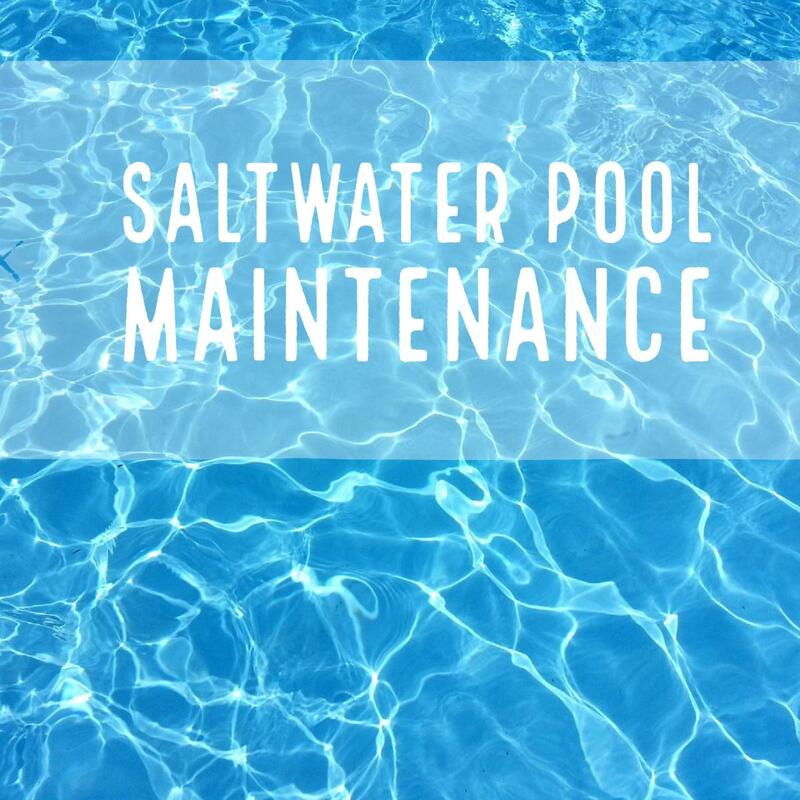 Remove the water that is being blown out in the skimmer using the Shop-Vac, or scoop the water out using a small container until the skimmer is dry. Plug it off. Plug up all return line jets around the pool. 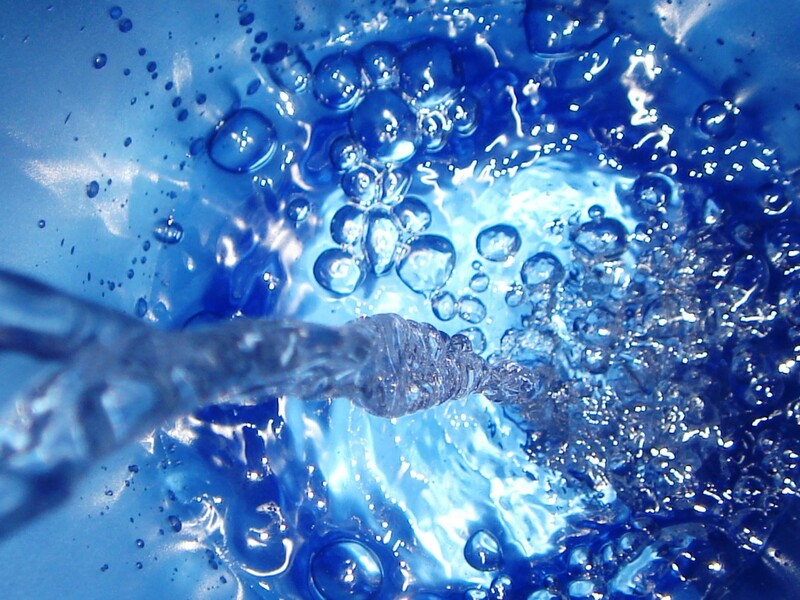 Turn the valve in front of your pump to the main drain setting to move air towards the main drain. Let it run for about a minute, and bubbles should start coming up from the center of the pool. Turn the valve back to skimmer line and shut off the air compressor. At this point, your lines should be free of any water. Check once again that all the chemicals are balanced, then put your pool safety cover over your pool and tighten all the corners and sides. Before covering the pool using the safety cover, you can install an ice compensator or gizmo in your skimmer to further avoid freezing and spoiling your skimmers.